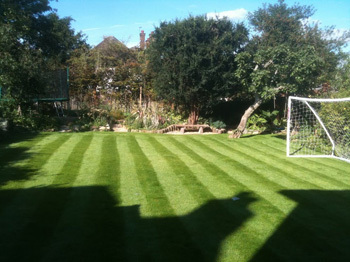 George Davies Turf aims to provide customers with an efficient service and you can always be rest assured that you’re getting high quality, fresh turf in Oxford, delivered by a reliable and experienced team. 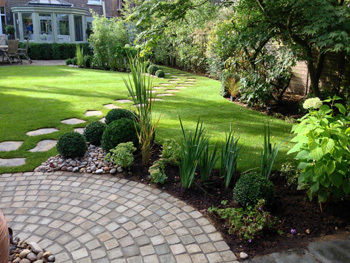 Our turf grades come from County Turf, a leading grower situated in North Lincolnshire, and we’ve been supplying first-class grades since 2001, for a wide range of landscaping projects. 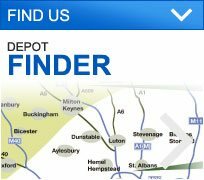 With two depots, a fleet of lorries and a 30ft chiller for the summer months, no delivery is problematic. 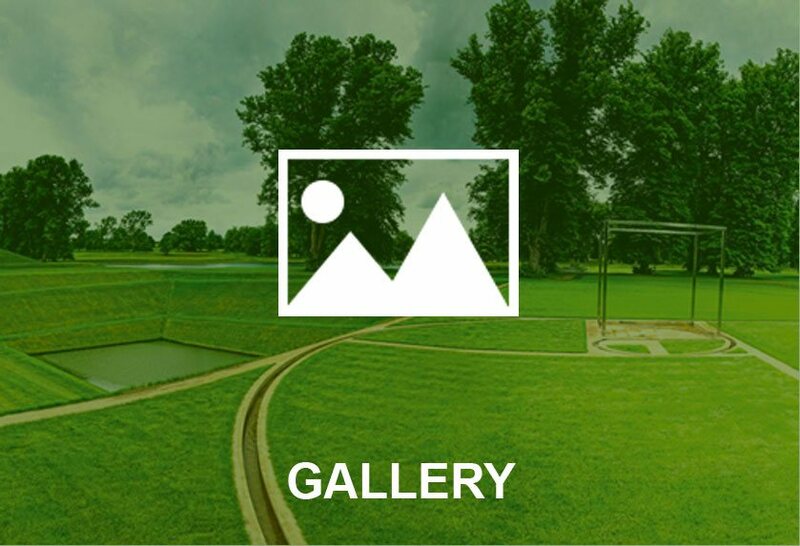 Our selection of turf is thoughtfully designed to suit a broad range of projects and we’ve supplied turf to golf courses, landscape architects, landscapers, homeowners and builders. 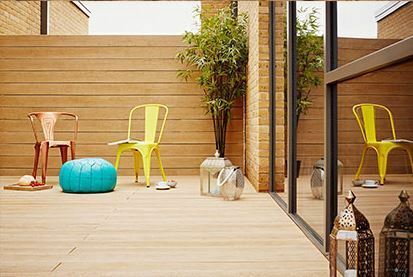 One extremely desirable grade all year round is Greenscape, a medium texture turf in Oxford that roots quickly when it is laid, while it contains five grass species that make it versatile with a mid/dark green colour that remains vibrant all year round. Our team recently started supplying RTF (Rhizomatous Tall Fescue) turf in Oxford, a new drought tolerant fescue that needs far less water than cool season grasses, while it is also shade tolerant and it doesn’t mind being waterlogged in flooding. It’s the type of product that often gets used on coastal sites, football pitches and rugby pitches, while it’s also suitable for walkways. Another product that can flourish in a shaded environment is County Shades, a low-maintenance turf that requires less fertilizer and 50 percent less mowing. 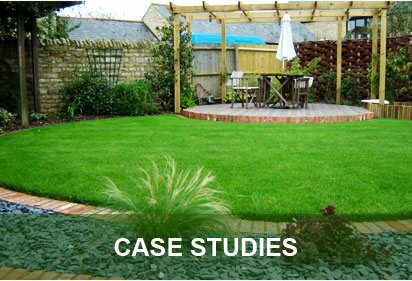 George Davies Turf knows that golf and bowling greens require a luxury lawn, and County Greens is specifically designed for greens needing regular skilled maintenance. 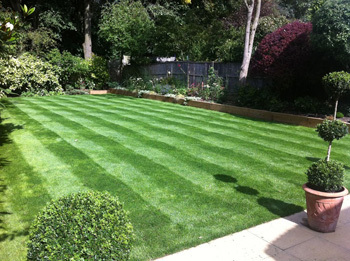 In addition to turf grades, we also supply topsoil in Oxford, the perfect surface to lay your lawn. George Davies Turf will deliver our turf in Oxford exactly where you want it, while it will be efficiently palletised and our telescopic forklift trucks can help shift it with ease. We can also loan laying frames and pedestrian hand trolleys for free. 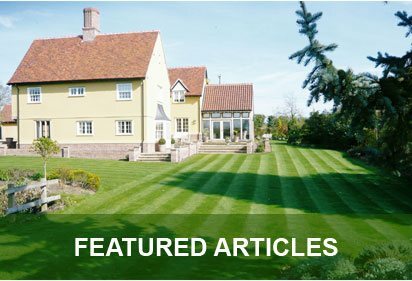 To learn more about our products and services call George Davies today on 01234 714555 or 01727 821 765 while we can also be reached via email, using info@georgedaviesturf.co.uk.